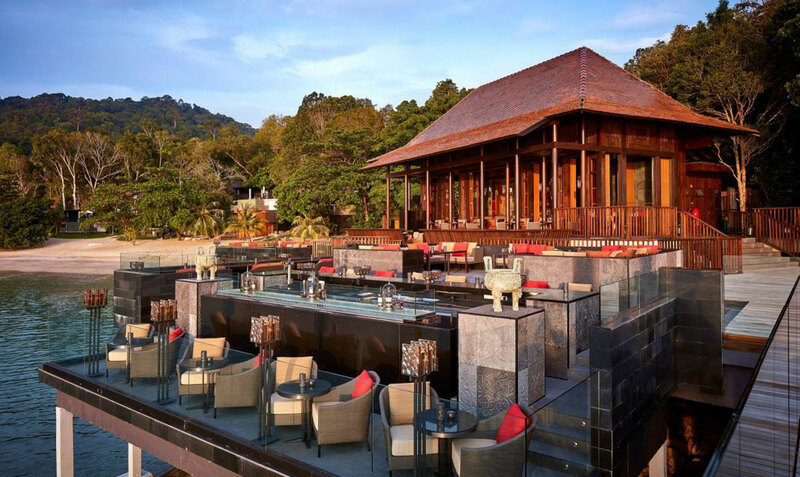 Langkawi’s Ritz Carlton is one of the group’s last open spots in the world. 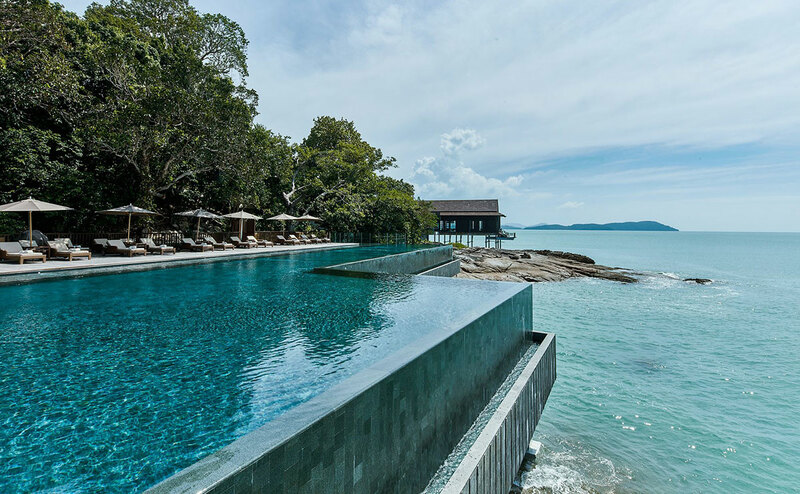 In an exceptional environment, combining lush vegetation and fine sand beaches, the hotel designed as «luxurious bungalows» offers its guests an unparalleled catering on the island. 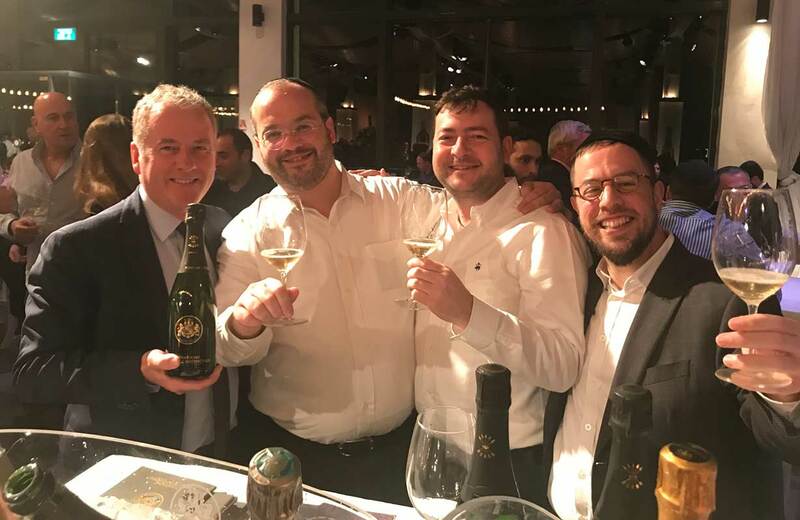 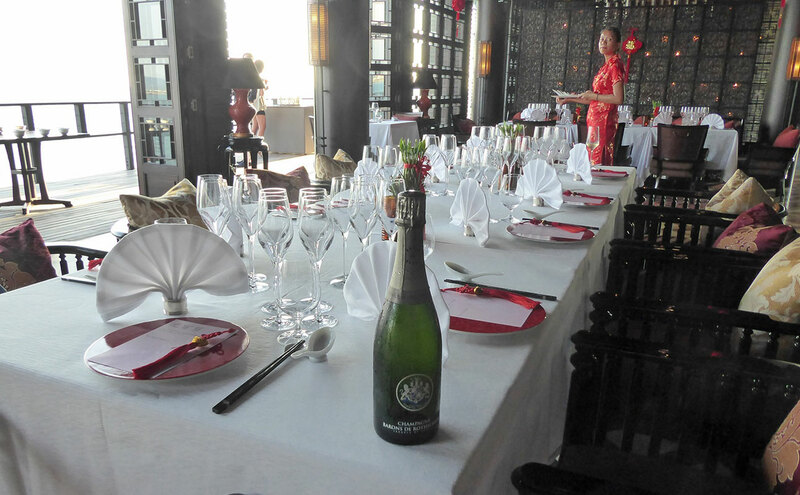 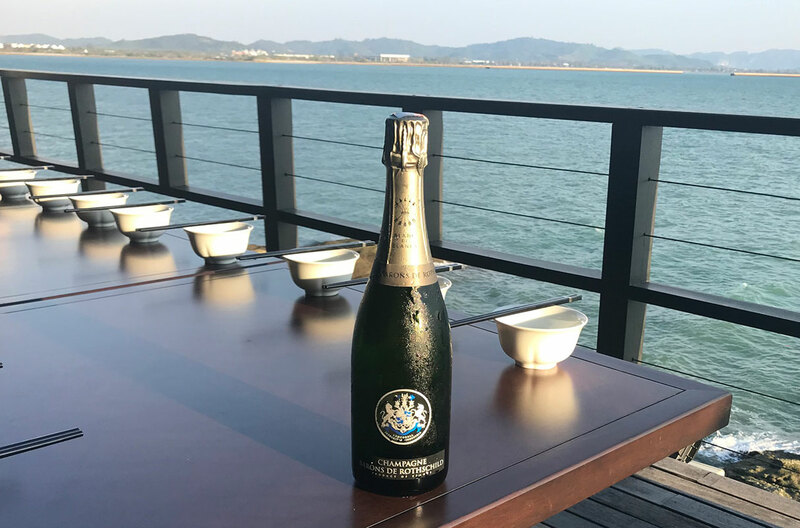 The Rothschild Champagne partner of the hotel as a “Champagne house” teamed up with the restaurants brigade to host the hotel’s first “Champagne Dinner” in an idyllic setting. 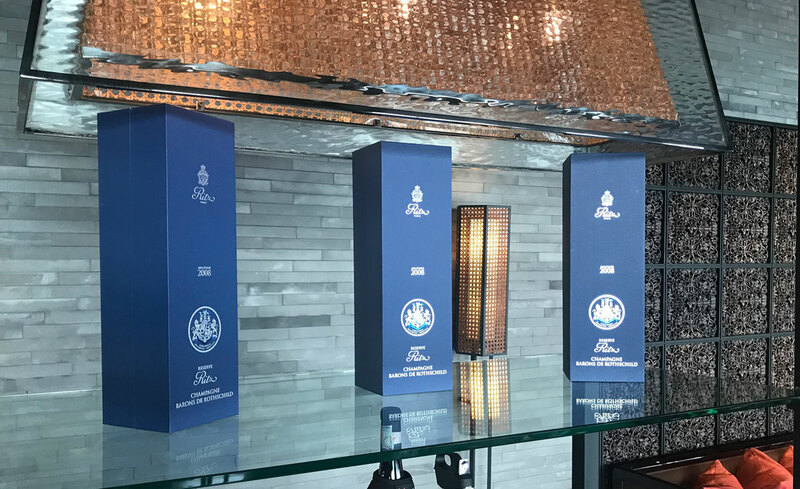 The experience has brought together many of the Ritz’s VIP customers and professionals with great success. 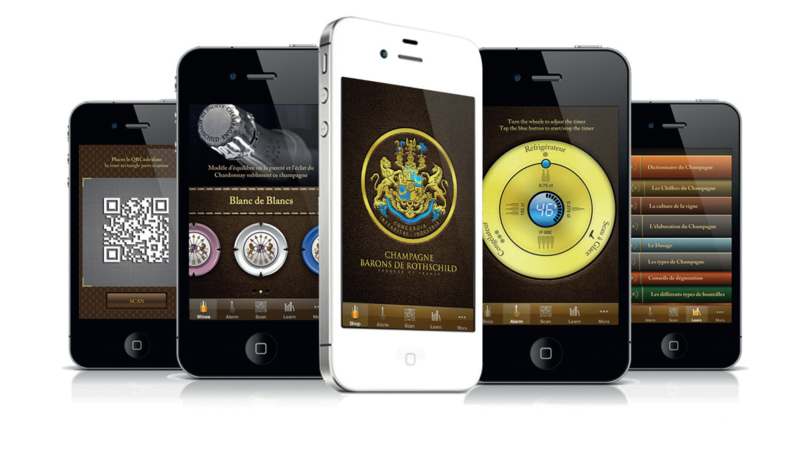 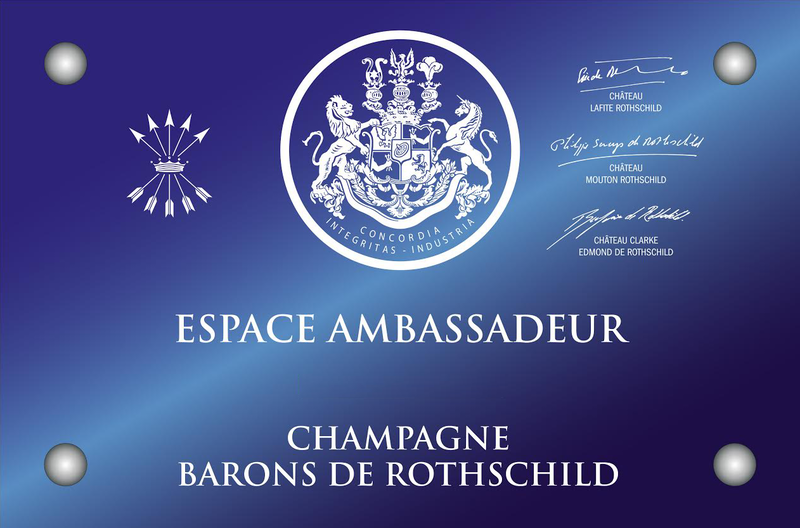 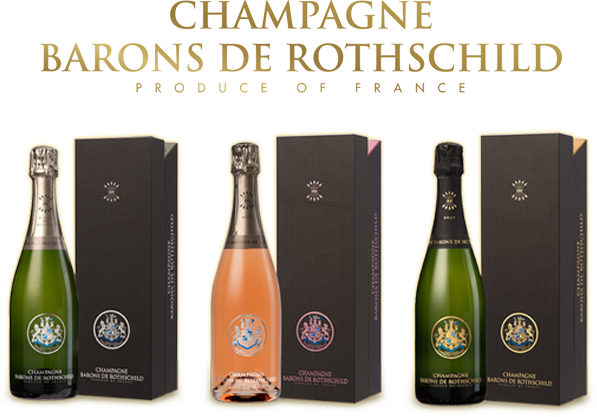 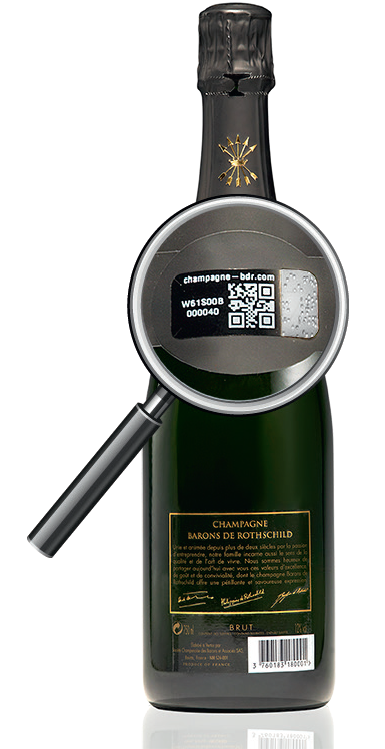 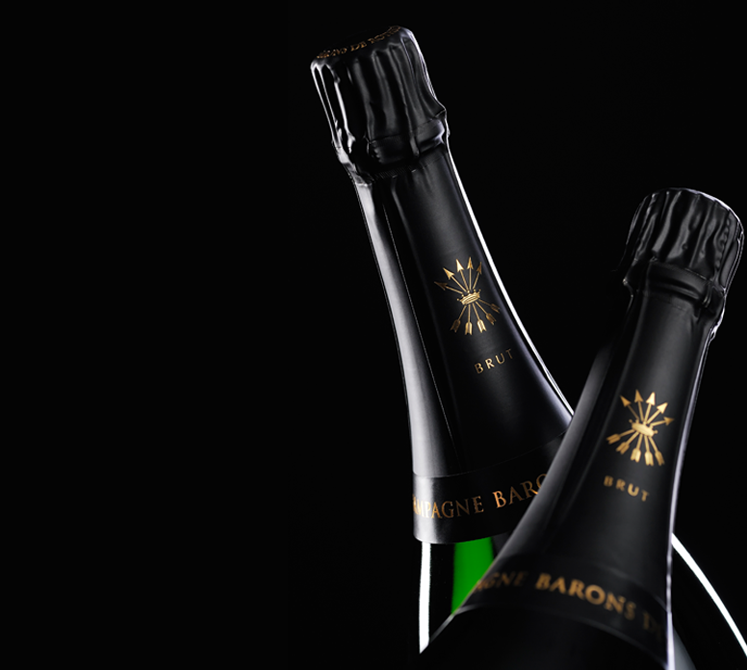 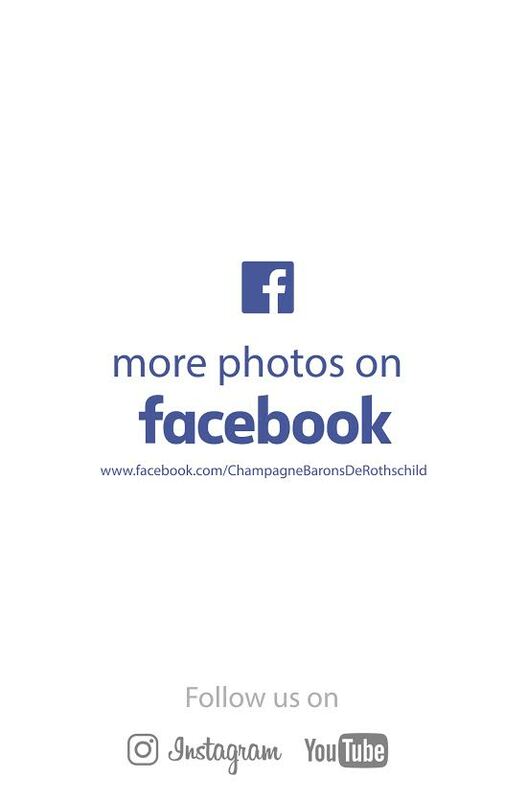 Next November, a great evening with the Barons de Rothschild Champagnes is planned and reservations are already recorded… To follow!